It’s estimated that between 10% and 30% of adults and up to 40% of children experience hay fever during their lifetimes. Hay fever, or allergic rhinitis, is an inflammation in your nose that leads to symptoms resembling a cold such as a runny nose and sneezing, congestion and red and itchy eyes. These symptoms range from mild to severe and can disrupt your sleep and life in general. Hay fever generally presents itself at any age, though those between 20 and 40 are the most likely to develop it. Later on in life, symptoms may improve or even disappear completely. Hay fever is caused by an allergic reaction to a number of allergens, including pollen and fungal spores, animal hairs and even mold. Your body creates histamines that cause your blood vessels to expand and triggers cold-like symptoms to protect itself from alien substances such as bacteria. Sometimes it’ll mistake pollen or other harmless intruders for something dangerous and releases histamines by accident. Depending on the type of allergy, some people may experience hay fever seasonally or only a few months every year, or all year round. While antihistamines and nasal steroid sprays are very effective against hay fever and produce results immediately, they themselves can cause allergic reactions or severe sleepiness or drowsiness. 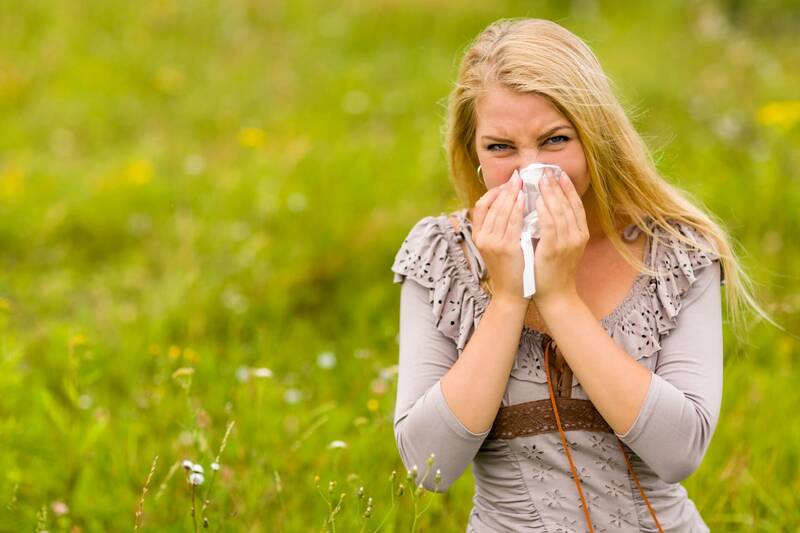 We’ll go over 4 top tips for managing your hay fever without any side effects. This one’s the long-term option. Locally-sourced, raw and unfiltered honey can help reduce your allergic symptoms if taken over a long period of time. 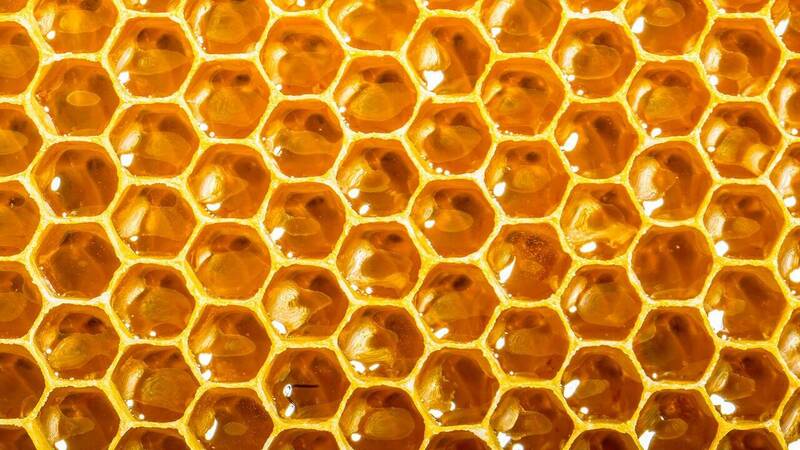 The honey contains pollen from flowering plants and trees in an area of 3-5 miles from the hive. The pollen is gathered by the worker bees and is what makes up most of the thick, solid content of the honey. You’ll want to make sure the honey is from a local source as honey from other areas will contain pollen that may not be causing your allergies. For this method to be effective, you have to take a spoonful of honey twice a day, especially in the calm seasons to help desensitize your immune system. 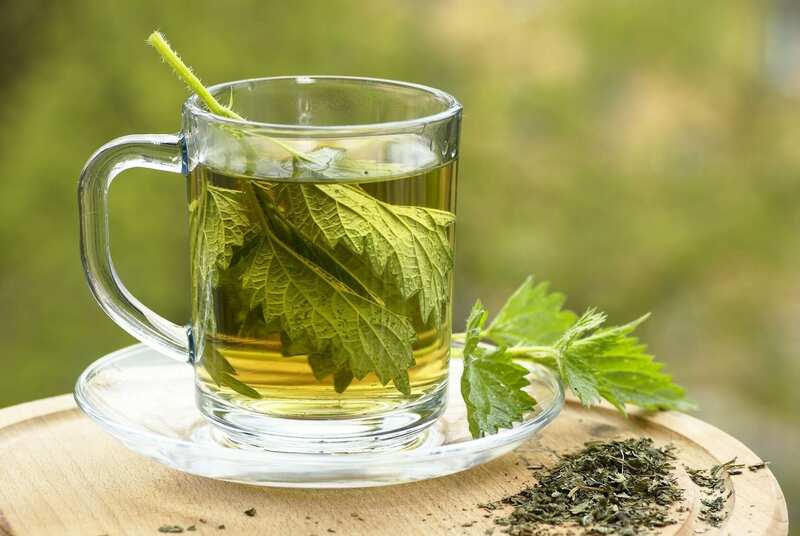 While getting stung by a stinging nettle isn’t advisable, nettle is a natural antihistamine and can help lessen the effects of both seasonal and all-year allergies. Try drinking nettle tea or a tincture of nettle leaves and roots. Certain spices and seasoning help relieve inflammation and clear up your sinuses. 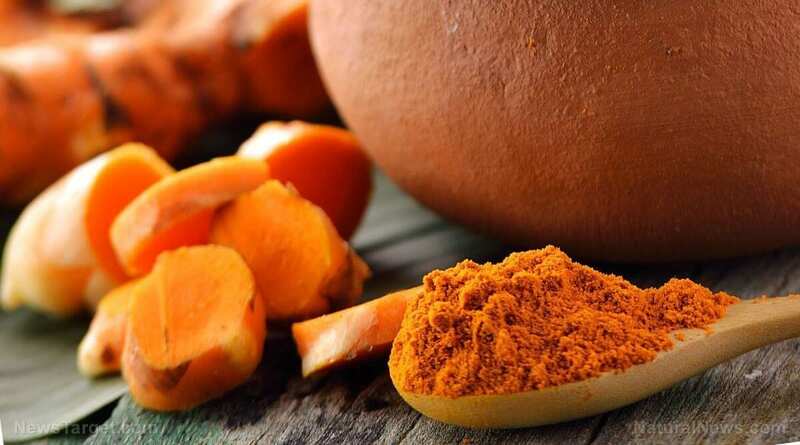 Turmeric is a great example of a natural anti-inflammatory while also providing anti-bacterial and acting as a painkiller. Garlic, horseradish, hot peppers and hot mustard will also clear you up and help breathing. Nasal irrigation, or nasal lavage, helps flush out your sinuses and nose. You can buy pre-mixed saline mixtures or even nasal spray, though the best results come by using a Neti pot. Using a neti pot can prevent and treat congestion, sinusitis and symptoms from the common cold. Ensure the water is as clean and sterile as possible – you don’t want any fluoride or chlorine commonly found in tap water, or bacteria that could aggravate your sinuses further. If you don’t want to use a neti pot, try mixing warm water and sea salt and pouring it into one nostril. Set yourself up for success with our diplomas – distance learning allows you to study at a pace that best suits your needs. No stress or deadlines, this is education the holistic way!